Riddle me this, Batman: who’s by far the best antagonist from the Classic Batman TV Series of the 1960s? 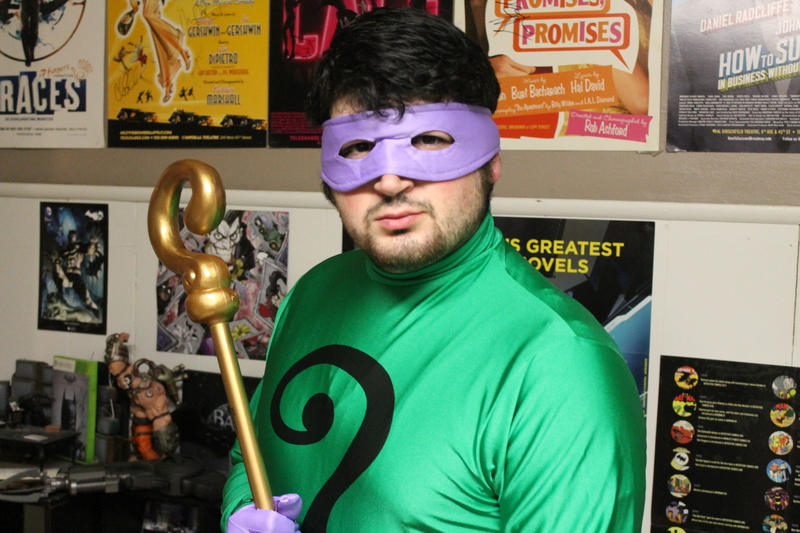 That’s right– the Riddler! Frank Gorshin brought charisma and style to the iconic role, and now, with the help of Costume SuperCenter, you can try your hand at being the Riddler too! 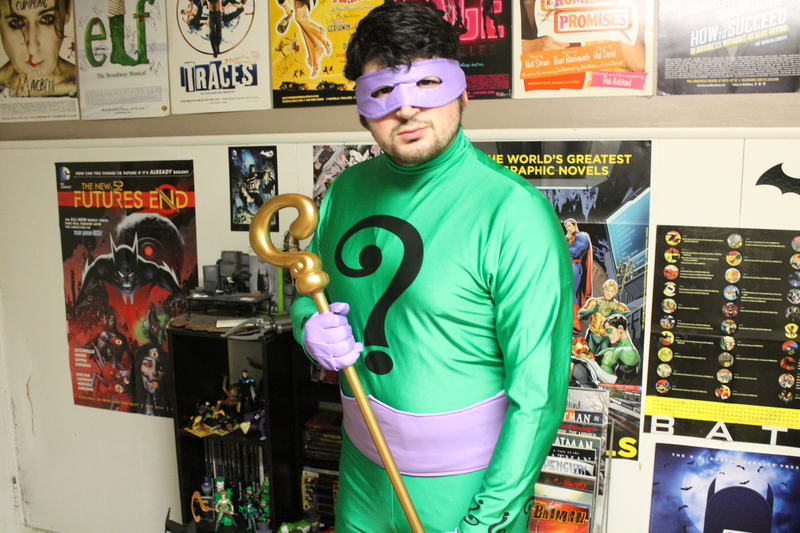 The Grand Heritage Riddler Costume is an incredibly well done recreation of the character’s classic look, as immortalized by the inimitable Frank Gorshin. Every detail of the famous outfit is brought to life for you right here, and the best part of this costume is that everything’s included! From head to toe, you don’t need to worry about a thing– the suit, belt, mask, gloves, and cane all come together in one package, making this a one-stop shop for the best Riddler outfit around! 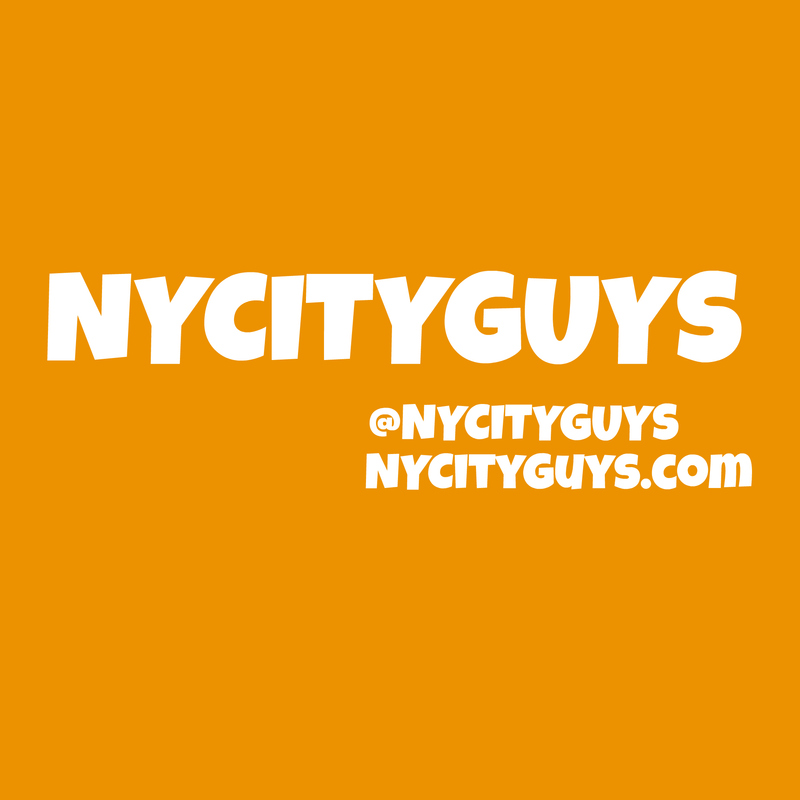 I’ll definitely be sporting this one at some comic conventions in the near future– it’s a perfect combination of quality build and light, airy construction (so you don’t have to worry about overheating!) The entire Grand Heritage Collection is filled with high-quality costumes, and this one is no exception– it fully lives up to the care and detail one would expect from an officially-licensed costume in this line. 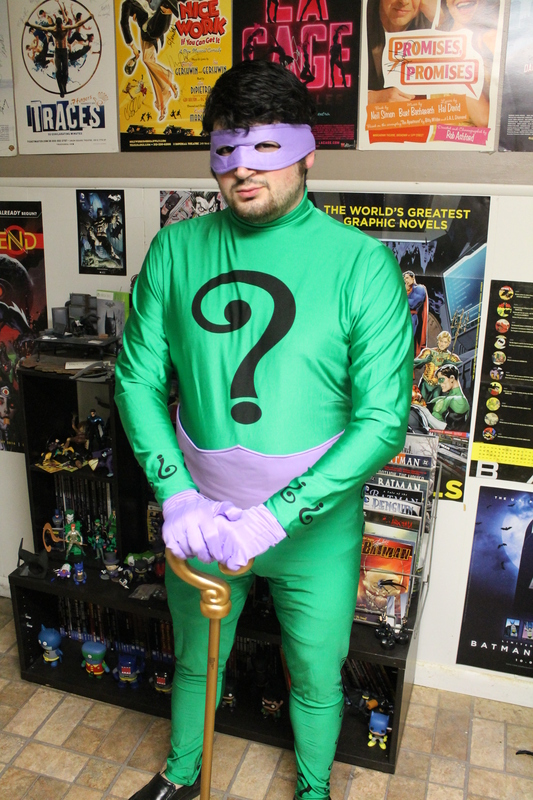 The Grand Heritage Riddler Costume is an excellent choice for costume parties, conventions, and Halloween alike, and with the Batman Classic TV Series‘ recent resurgence in popularity (thanks, no doubt, to the long-awaited home entertainment release of the show), there’s no better time than the present to pick one of these costumes up! 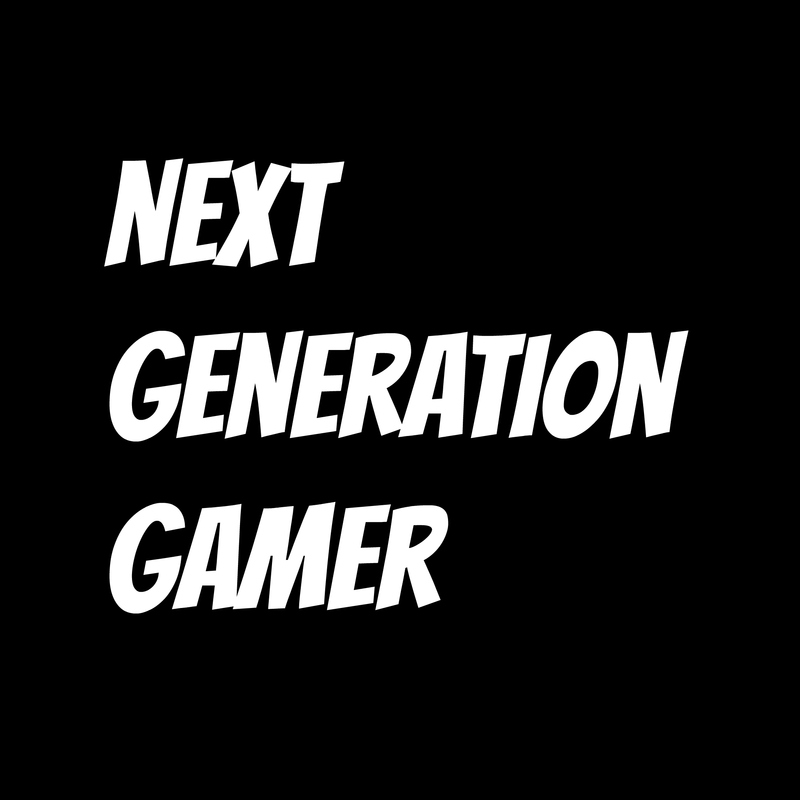 ← Lego Batman 3 Season Pass Trailer Showcases “Dark Knight” & “Batman 75th Anniversary” DLC Packs and More!